…isn’t doing the job any longer. It just doesn’t represent the great work you do for your clients. It doesn’t get potential clients excited about your brand. The branding isn’t as professional and polished as the services you provide. Most new clients haven’t even seen your site. It just isn’t that visible online. Launching new products or services makes you nervous about your branding. Sales from your site? Um…nope. Your website is an important tool for marketing your business – but it’s just one component of a complete digital strategy that includes great branding, a strong web presence, and a social media and marketing system that gets you real results. A strategy where each piece works together to attract your ideal clients and convert them into paying customers for your business. Get your business ready for Success. Give your digital strategy a full Transformation! Together We’ll Create your digital transformation. Here’s how! Supercharge your branding. Create a strong web presence by integrating your website and your social media marketing efforts. 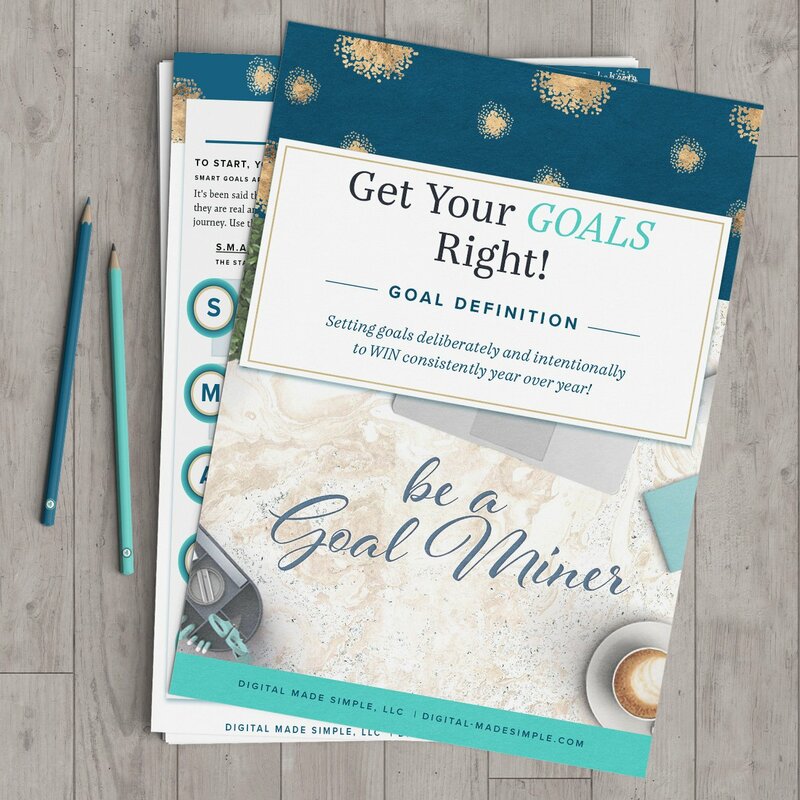 Put together the holistic strategy you need to attract your ideal clients and pursue your business goals effectively. I’ll create or revise your logo and branding as I create a brand strategy that fits you and your business. Your brand colors, typography, and logo utilization will be clearly aligned with your values and the professionalism you bring to your work, creating a strong brand presence your customers can identify and remember. I’ll create a website that includes all the functionality you need to take your business to the next level. From eCommerce to email marketing to a membership site, anything is possible. Your site will be responsive (mobile ready) and optimized for search engines for maximum visibility online. You’ll also receive training and tools to help you measure progress toward your goals. Your website is one of the first impressions your clients have of you make it a great one. I’ll create a launch plan that includes sales pages, advertising, and social proof so your rebranded business is kicked off with a bang. You’ll make a great first impression and know how to intentionally propel yourself into your market. Together I’ll select the social media channels that best fit your marketing needs and are populated by more of your ideal clients. Total Makeover is a total marketing and launch strategy for your business. I believe in you and your business…and I believe you deserve an online presence that reflects your passion and professionalism. That’s why I’m bringing major marketing firm expertise to you in a way that supports your efforts as an entrepreneur. You can be successful doing what you love…and I’m here to support you as you share your message with the world. I only take a limited number of clients per quarter, so apply using the Initial Client Request form Today!